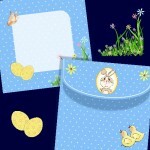 A really cute Easter Card that is easy to make. 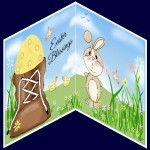 Greeting on Card Front says "Happy Easter" and on the Insert "Easter Blessings. 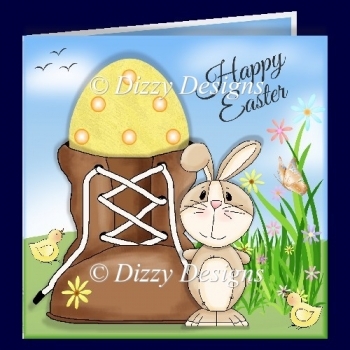 Card measures 5.50" square. Instructions included.